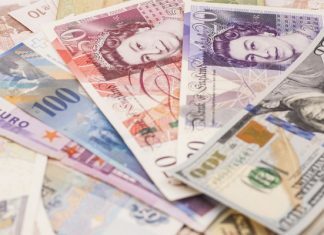 Better exchange rates than the bank – Pay less for more! 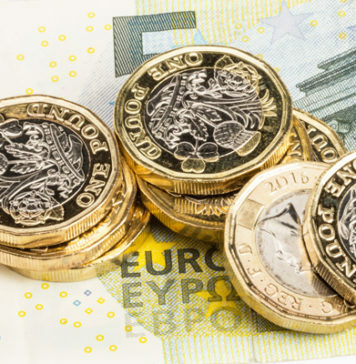 Euro exchange rates are once again on the way up against the Pound and significantly versus the Dollar which has weakened substantially against both overnight. 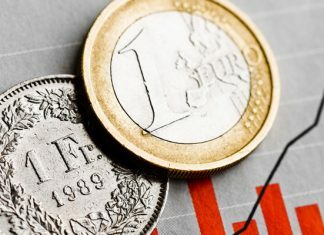 Yesterdays rate hike has helped the cause of anyone selling euros and any news which confirms expectations of two more interest rate hikes this year for the single currency will likely provide further support in the short term. 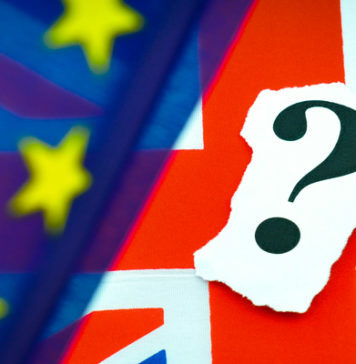 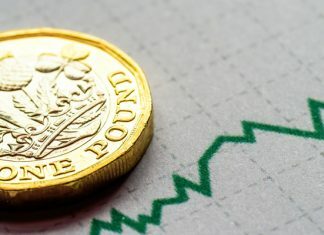 UK Producer Price Index released in the next 15 minutes could cause some further volatility on GBP EUR exchange rates. 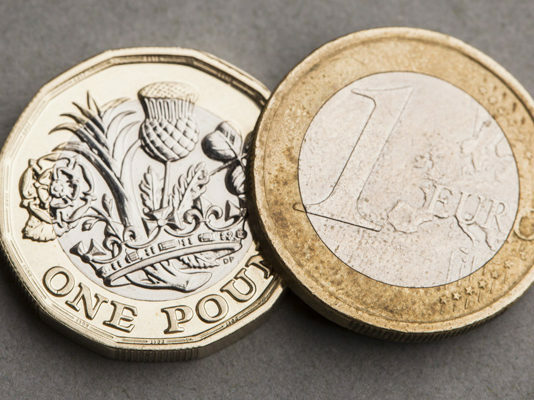 The Euro has lost a little ground against the Dollar and the Pound from yesterday following portugal leeting us in on the worst kept secret and finally requesting the need for financial assistance from the EU. 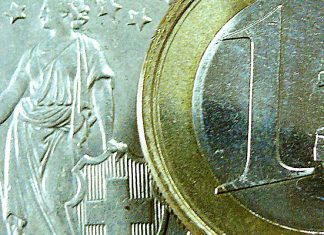 Trichet didnt dissapoint markets and announced a 0.25 point interest rate rise for the Eurozone but didnt give strong commitments to a series of rate rises which some were looking for to ensure further gains for the Euro. 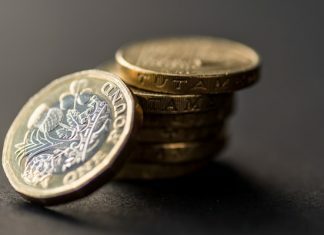 Sterling exchange rates have taken a big hit this morning against both the Dollar and the Euro after UK PMI Manufacturing data came out a lot lower than expected. 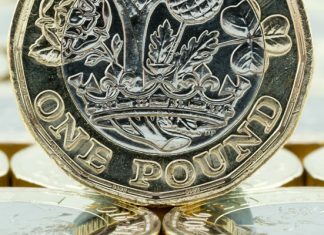 The disappointing figures have eroded much of the Pound's gains from yesterday and early morning trading.